The new gated community of Worthington combines culture and convenience covered in scenic beauty. Take your pick of pristine beaches, world-class golf courses, picturesque parks, shopping and more! Worthington provides easy access to some of Sarasota’s greatest amenities. Soak up the sun at beautiful Siesta Key beach, only 30 minutes away, or spoil yourself with a day of premier shopping at The Mall at University Town Center, only 15 minutes from home. 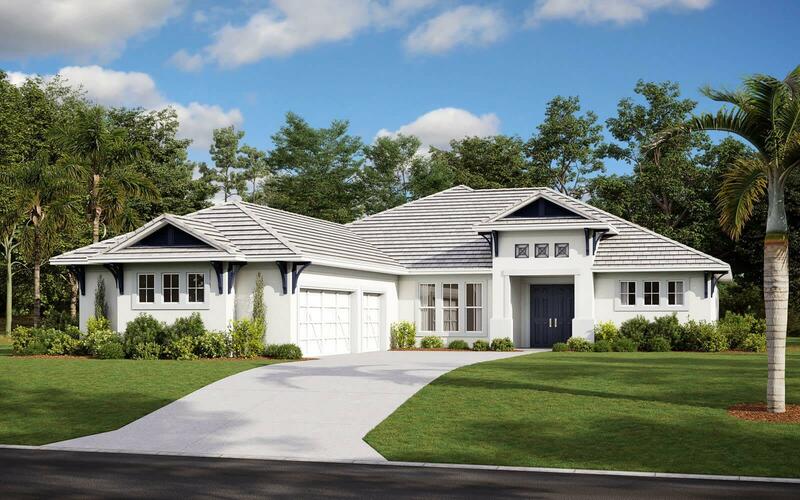 This exceptional new community also happens to be situated in one of Florida’s best school districts and is a convenient 20-minute drive from Sarasota’s vibrant downtown scene. Whether you’re looking for a laidback lifestyle with waterfront views or wanting easy access to all this colourful city has to offer, Worthington is worth your while.